Today you will set up and perform an experiment showing how voltage splits in a series circuit. 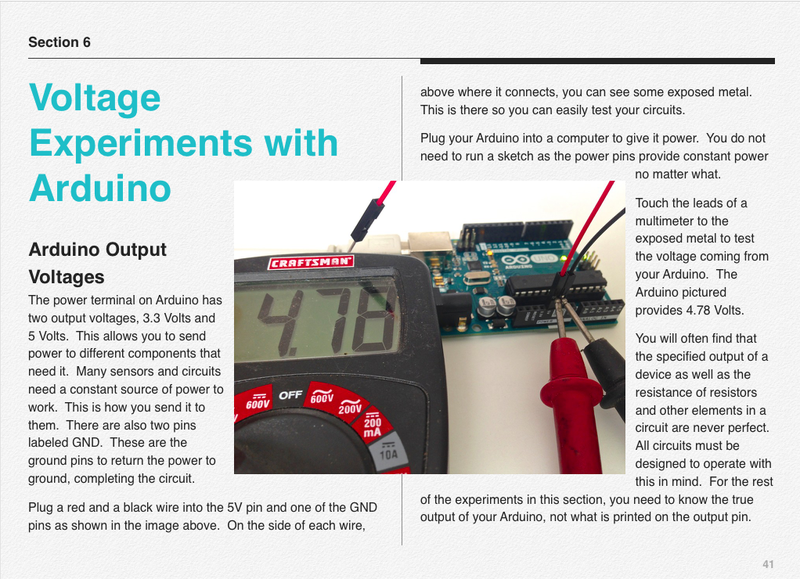 You will measure voltages with a multimeter and then you will use the Arduino to measure voltage. Here are the questions you need to answer. Here is the turn-in form.